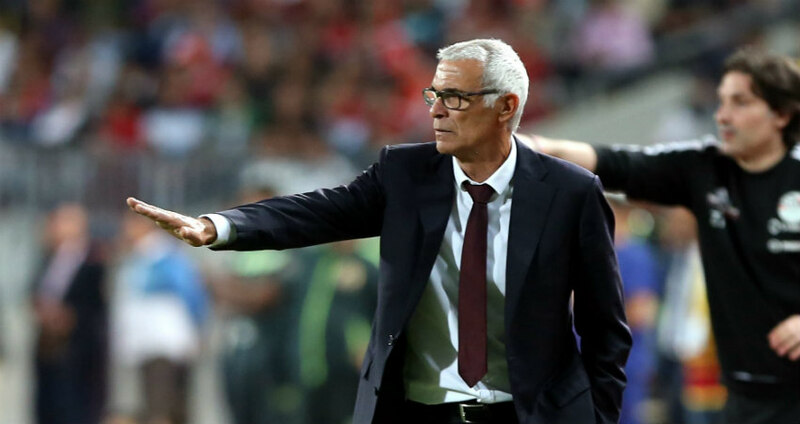 Egypt National team Coach Hector Cuper says he wants to focus on the team’s upcoming qualifier against Uganda. 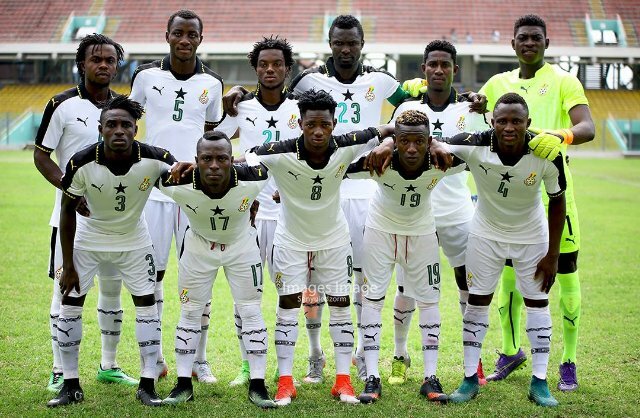 The African giants travel to Kampala where they will play as guest to the Cranes on September 2. 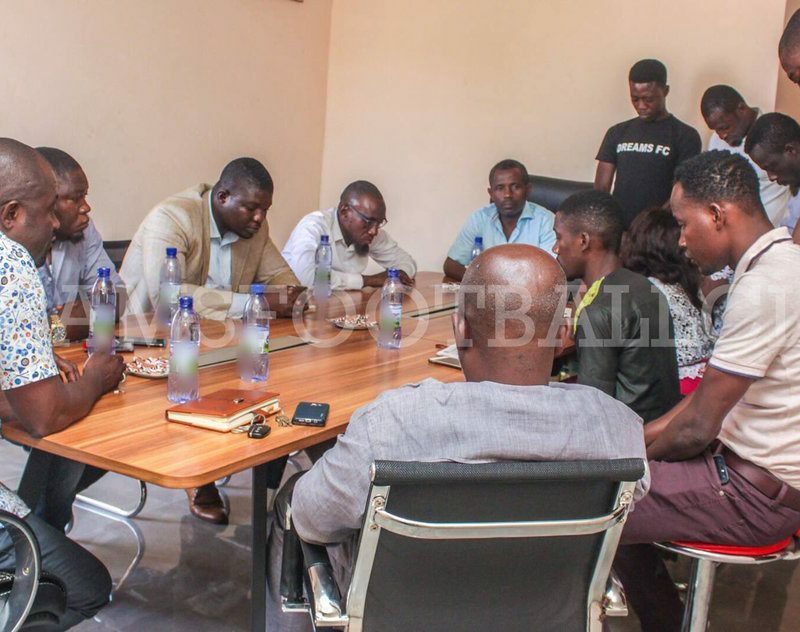 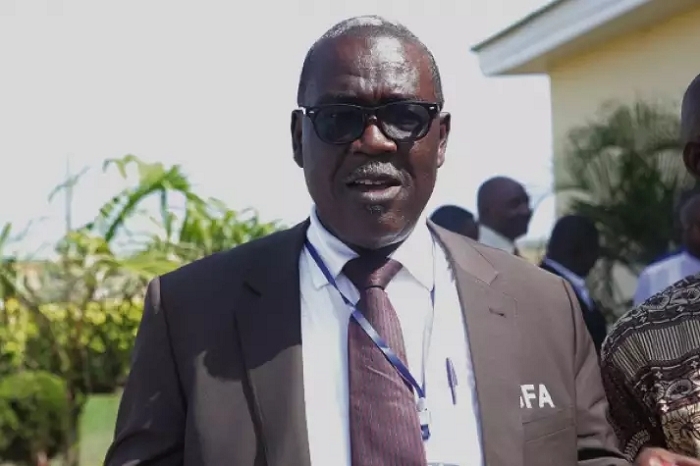 The management of division one side Dreams FC observed a minute silence to former Ghanaian football administrator and bankroller of division side Midjylland during a meeting at the team’s Secretariat. 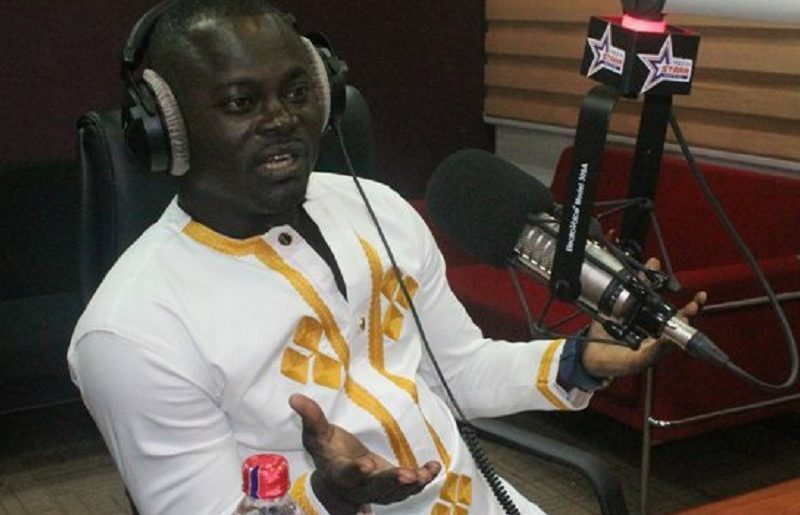 Former Ghana international Nii Odartey Lamptey expects striker Raphael Dwamena to excel at English Premier League side Brighton & Hove Albion. 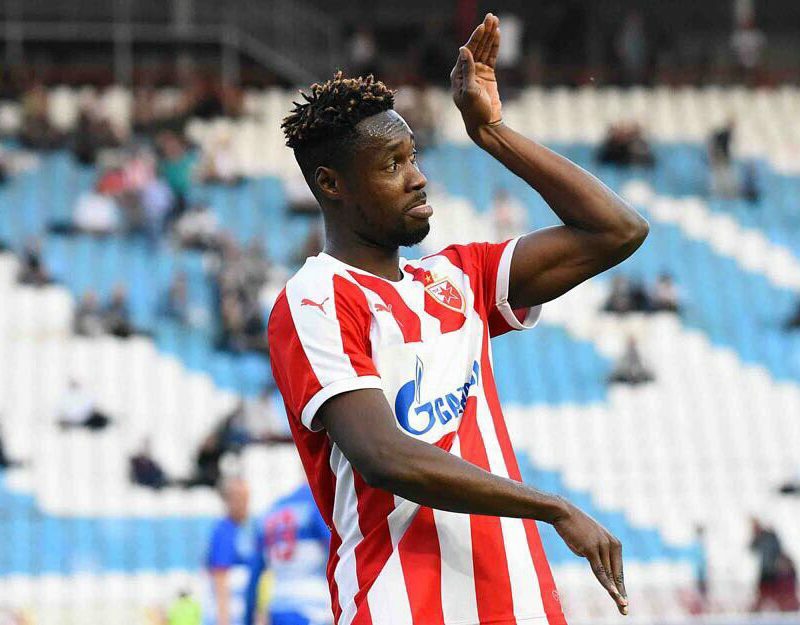 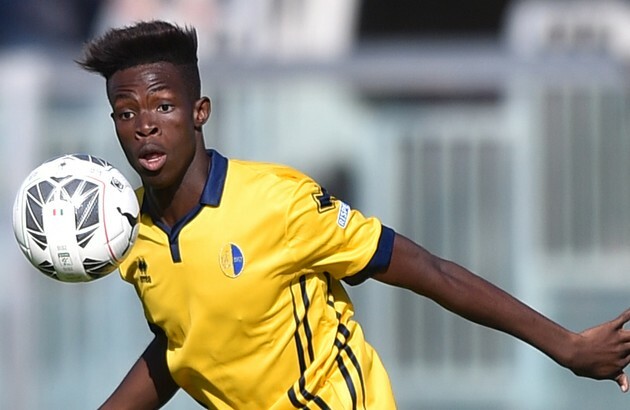 Dwamena is expected to complete his switch to the Premiership side in the coming days after the Club confirmed they have reached a deal with the player. 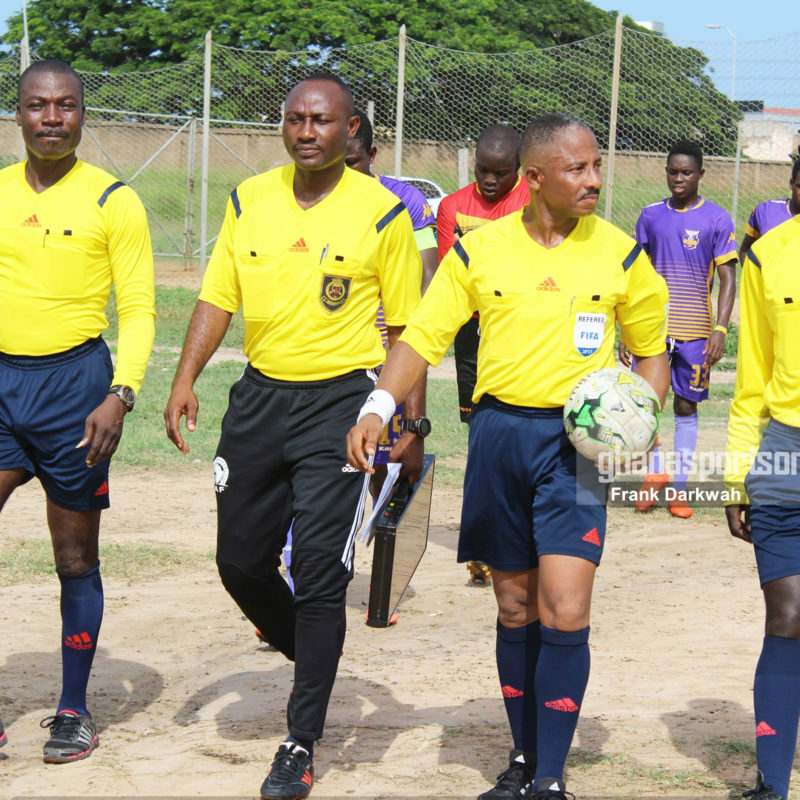 Officials for Match day 25 of the Ghana Premier League have been announced. 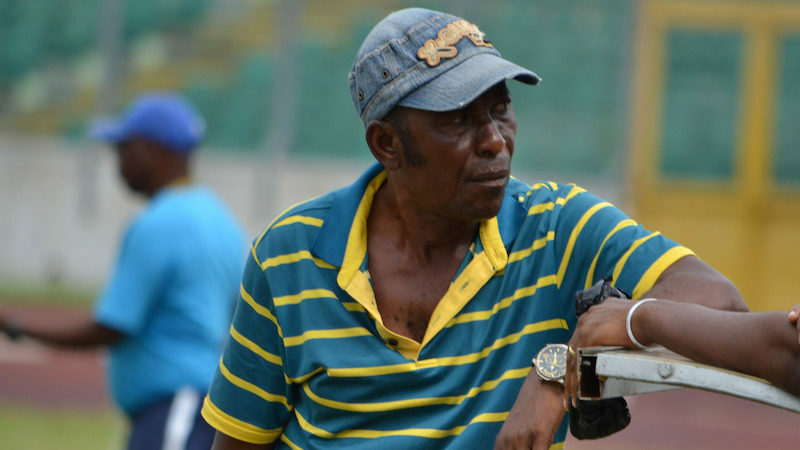 Renowned Ghanaian tactician JE Sarpong has urged Black Stars B Coach Maxwell Konadu to step down from his post. 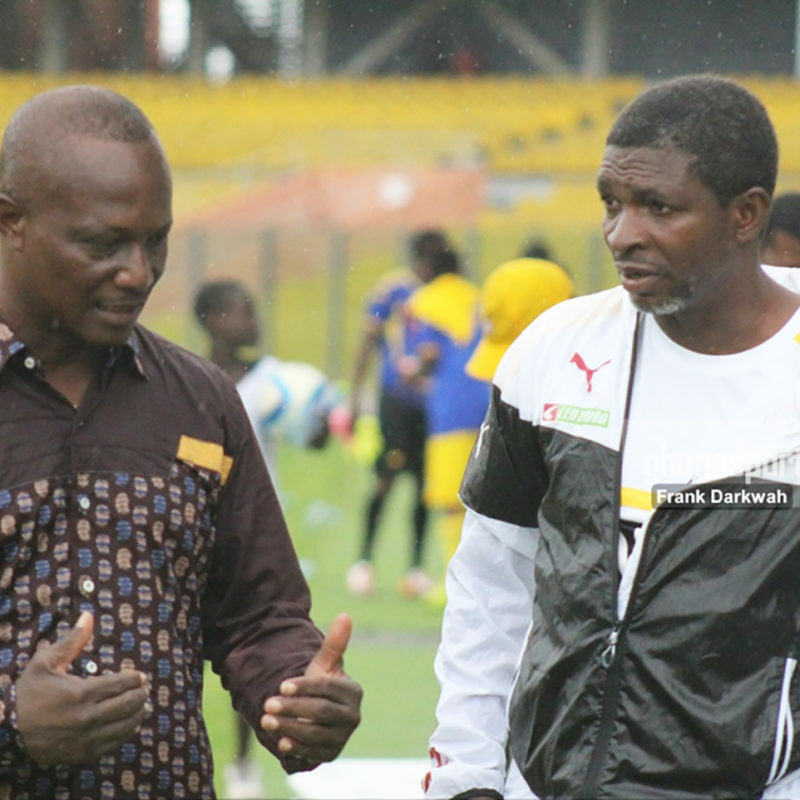 Maxwell Konadu could not supervise the team to the Championship of African Nations after losing 2-1 to Burkina Faso last Sunday.